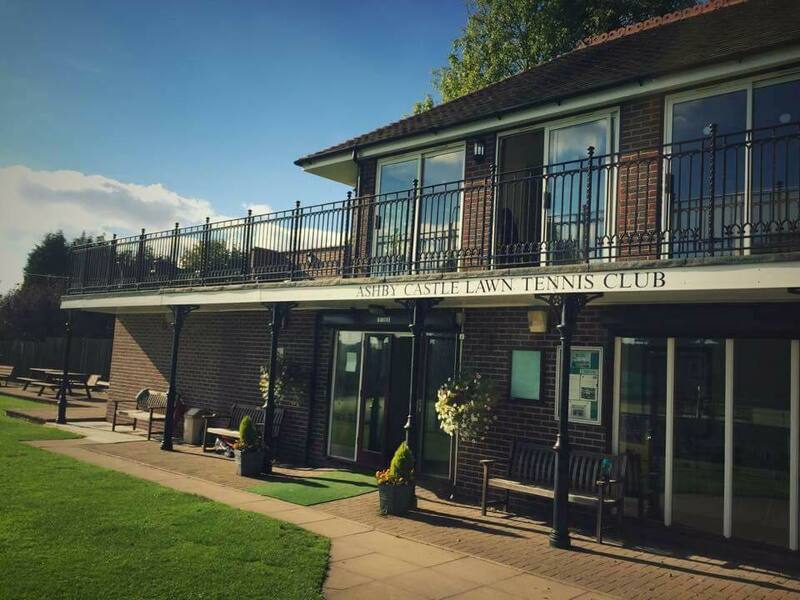 Ashby Castle Lawn Tennis Club is a friendly, vibrant club with a large membership, widely ranging in age, ability and background. 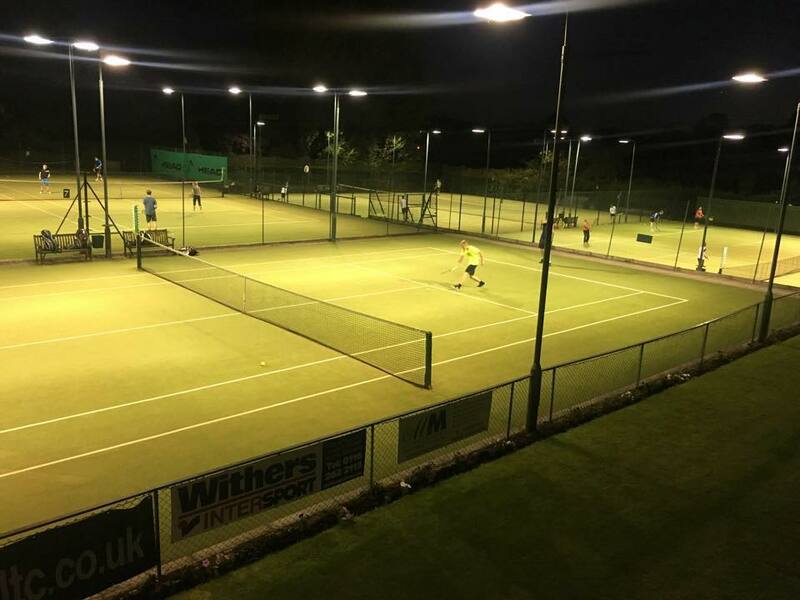 We have seven floodlit all weather courts, a resident coach and a modern clubhouse with a licensed bar. 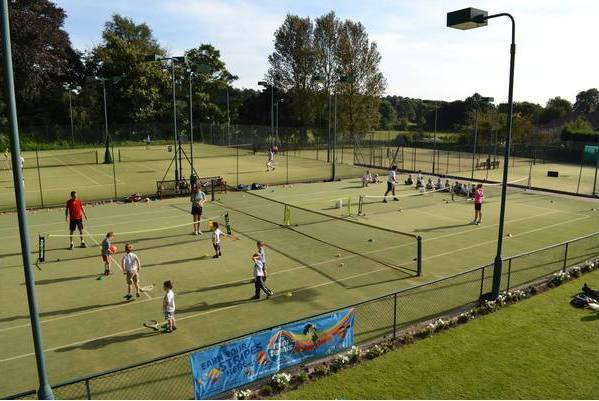 The clubhouse balcony affords pleasant views across the Bath Grounds to the countryside beyond and near the eastern boundary of the courts the mighty Hastings tower rises from the ruins of Ashby Castle. 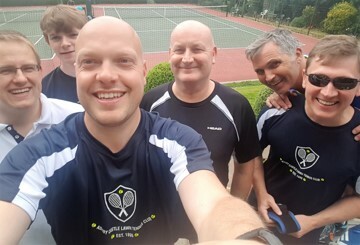 Visitors are always welcome and if you are interested in joining the club please contact Alex Guzder 07931412238 or pay us a visit on Tuesdays or Fridays after 6pm. 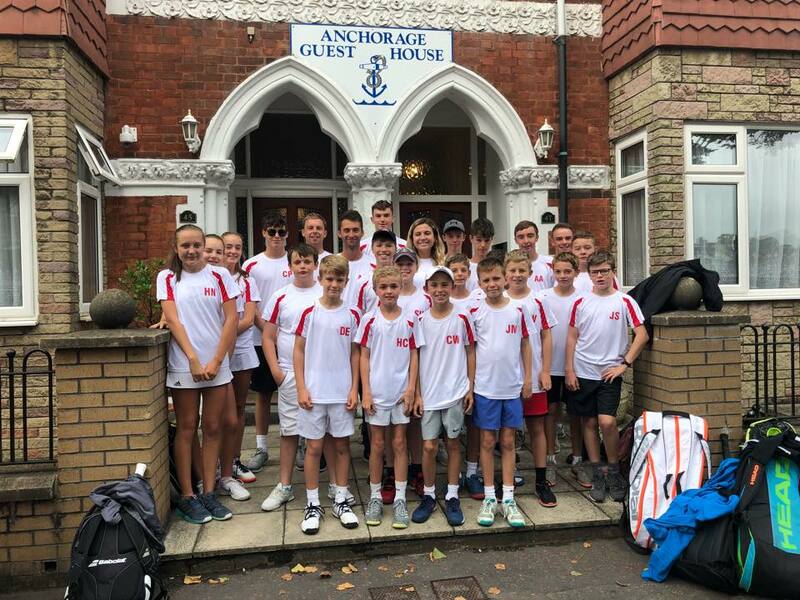 We will be pleased to show you what we have on offer at what we believe is the best tennis club in North West Leicestershire. You can join the club or renew membership online via the 'about membership' button. Alternatively, please use the appropriate form below to join or renew your membership.